The beginner’s package is a $180 (USD only) flat fee for all of the items included in the description above. Please use the contact form to inquire about my current rates for all other types of edits. I bill for editing by the hour, with my rate based on the fees recommended by the Editorial Freelancers Association, my editing speed, and my experience level. I edit quickly in comparison to many in this field, so I’ve found the hourly system to be the most fair to authors rather than a per-page or per-word system. 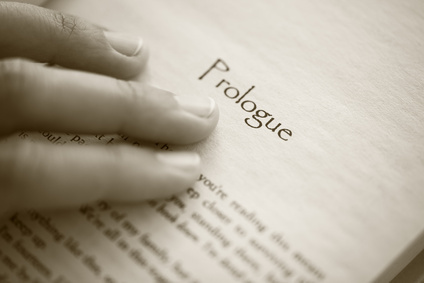 For all edit types except the beginner’s package, I offer a free sample edit of the first ten pages of your manuscript. If you are not sure whether the beginner’s package or another edit type is right for you, I’m happy to look at the first ten pages of your manuscript (without editing) for free and make a recommendation. When you’re ready, simply use the contact form to let me know you’re interested in an edit and ask me any questions you may have about the process. Feel free to request items such as a sample contract, a list of recently completed projects, or testimonials. I’ll get back to you within 48 hours with my current rates and answers to any questions you may have. From there, we’ll determine if I’m the right fit for your manuscript.